Brochure printing is still in demand today because of its various uses in advertising and marketing. Businesses, especially small or medium ones, can rely on spreading brochures to make people know what stuff they are promoting. The information presented in the typical brochure is usually easy to absorb so instead of putting them away, people usually take the time to read these brochures. Whatever they learn from the brochures can easily turn into action; that can make any business gain more customers. Also, people can easily set aside brochures for future use. Who knows when anyone may need the products that are being featured on brochures? We offer a wide range of bindery and folding options for your color brochure printing project. Our brochure printing is done with the same excellent customer service and support that every order receives. 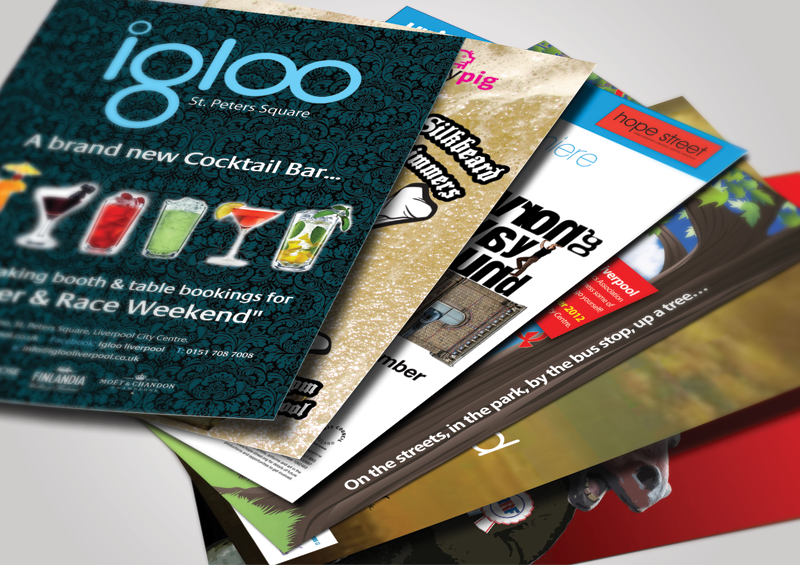 We offer affordable brochure printing for any quantity that fits your needs. After you have gained the results of your market research you are ready to have your custom brochure printing done by Advanced Litho Printing. Quality Full Color Brochure Printing! Our Long Island printing company also offers glossy brochure printing. Customers are so happy with our short run brochure printing work that our one time customer becomes an all time customer and after every job they are fully satisfied with any order that they place. Our customers happiness and satisfaction keeps us working hard! So if you’re looking for a printing company to get your brochures done, we are the company for you!